Today is the first day of Spring, and while you could hardly even tell Winter came to Southern California this year, I still anticipate the sunshine and flowers and general sense of renewal that comes with this season. I don’t make New Year’s Resolutions, nor have I ever been the type to keep them, but there’s something about Springtime that just makes me want to make everything better: my life, my health, and my overall happiness. Lately I’ve noticed that I haven’t quite been myself and things have been very… off. So while I won’t go too far into personal details here, I’ve resolved to fix that, albeit slowly, as well. Baby steps. Yesterday was my day off and since the hubby was at work, I took a nice, quiet stroll through the San Juan Capistrano Farmer’s Market, which was a mere 10 minutes from our home. While the farmer’s market itself was small, downtown SJC during the daytime is always a bustling place, filled with rich history and culture. It happens to be my favorite place to relax; there are antique shops and little markets and boutiques all without the LA prices, so if you’re ever in South Orange County, I highly recommend stopping by. 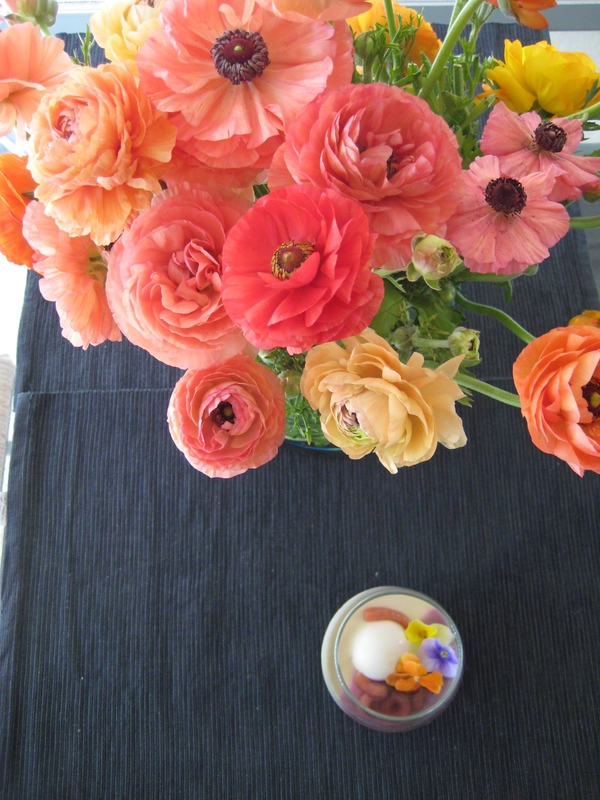 I got the lovely mix of flowers in the picture above for $4 at the market. Aren’t they stunning?? 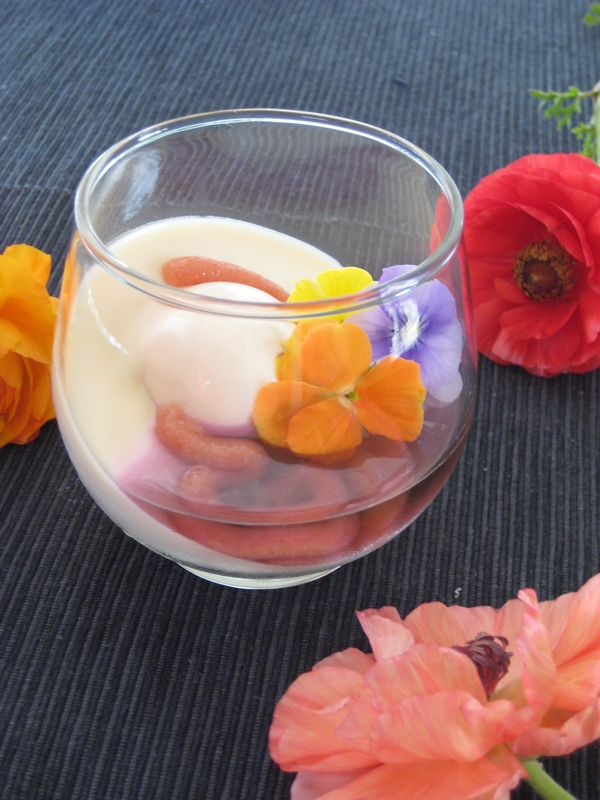 For a while I’ve wanted to come up with a very floral dessert, and yesterday I finally decided what I wanted to make: something with very simple components, but bursting with the flavors of Spring. 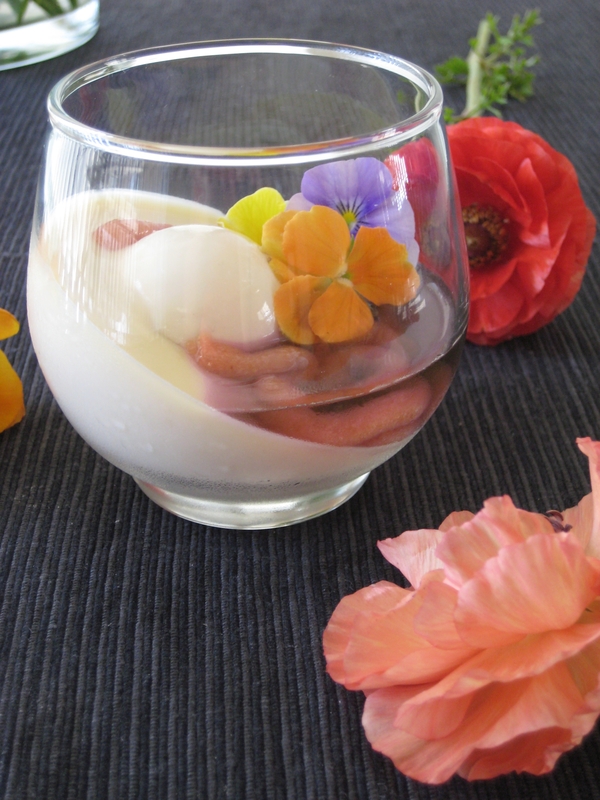 I made a verrine with a Honey Panna Cotta, a Feijoa and Strawberry Rope, and a Lavender Broth, and garnished it all with some edible pansies. For the panna cotta I used local honey made from avocado blossoms: while it’s not quite as floral as say, an orange blossom honey, it’s very buttery, which combines really well with the already rich and creamy dessert. 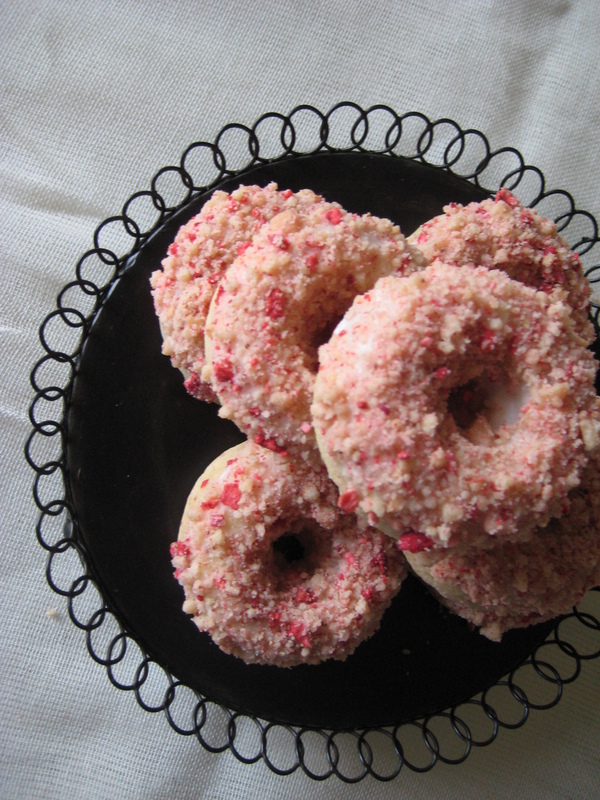 For the rope, I used very ripe feijoas and wild strawberries. Feijoas are also known as pineapple guavas; they have all the tropical notes that pineapples and guavas have, but the meat is smooth and more creamy than it is tart. The rope gives the dish a nice fruity pop when you take a bite. The lavender broth combined with the feijoa strawberry rope cut into the richness of the panna cotta really well, and make for a dish that swells with springtime goodness. Basically, I want to jar it and use it as perfume. Bloom your gelatin in your cold water and set aside. In a small pot, combine heavy cream, sugar, and honey and bring to a simmer over medium heat. Turn off heat and stir in bloomed gelatin until completely melted. Let mixture cool a little, then carefully pour into verrines. To achieve the tilted glass look that I have in my pictures, I set my glasses into the wells of a large muffin pan, and tilted them slightly to the side while ensuring they have enough support to stay tilted when filled, then filled them just under half-way. Chill panna cottas overnight. Bloom your gelatin in cold water, set aside. In a small pot, combine Feijoas, strawberries, and sugar, and bring to a boil. While stirring, let mixture boil until fruit has softened and broken down considerably, and sugar syrup reduces (I brought the entire mixture to 110C). Stir in your bloomed gelatin until it has melted completely, then remove from heat and stir in your lime juice. Blend the entire mixture together until smooth, then strain through a fine mesh sieve onto a lined sheet pan. Discard any pulp, and cover and chill the puree overnight. The next day, scrape puree (it should be firmer and more like a paste by now) into a piping bag fitted with a small round tip (I used Ateco #801). Keep cold. Combine lavender buds, sugar, water, and vanilla extract in a saucepot and bring to a simmer over medium heat. Remove from heat and chill overnight. The next day, strain out buds and add color if desired. 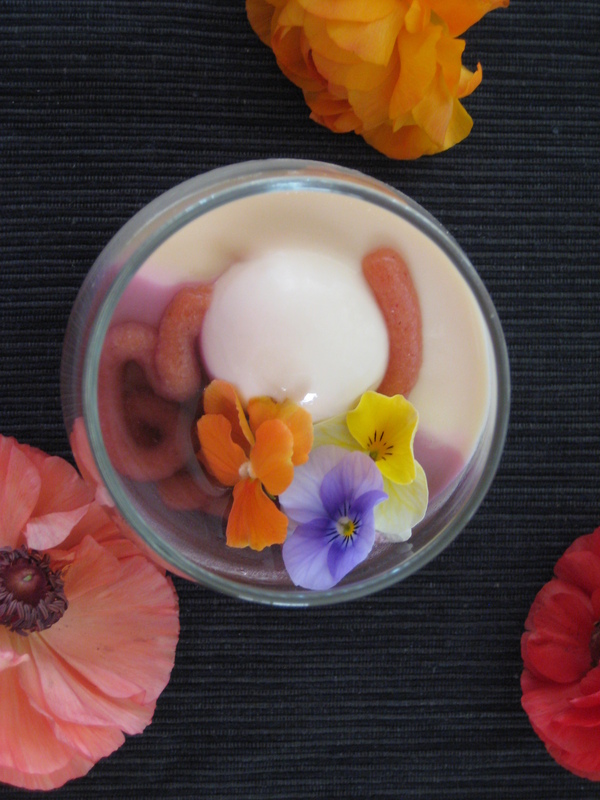 Carefully pour into verrines with chilled panna cotta, and then pipe Feijoa strawberry paste into a long rope around verrines. Garnish with edible flowers if desired. Valentine’s Day is just around the corner and although I typically am not big on “Hallmark Holidays”, I still love to indulge a bit in what is supposed to be our nation’s day of love. 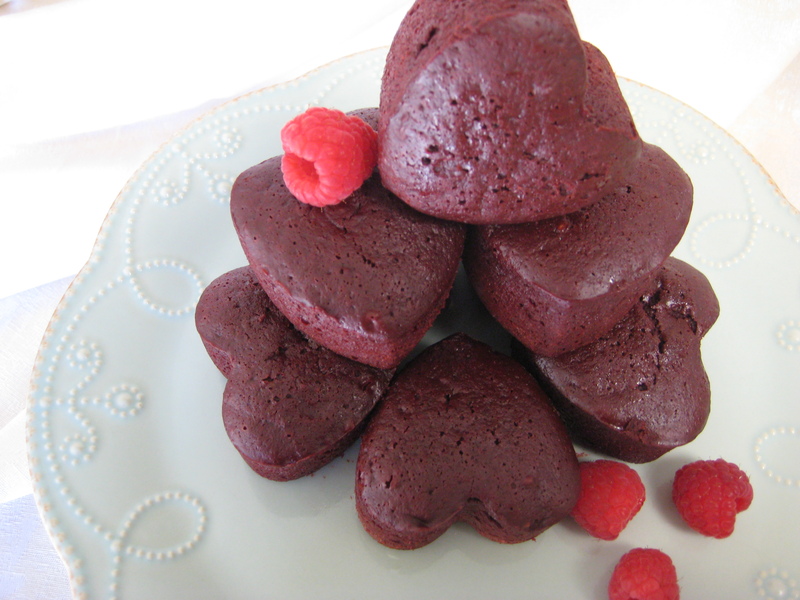 After purchasing a copy of Paris Patisseries and rifling through page after gorgeous page, I was inspired by a picture of Pain de Sucre’s raspberry heart cakes and knew I wanted to make something similar of my own. 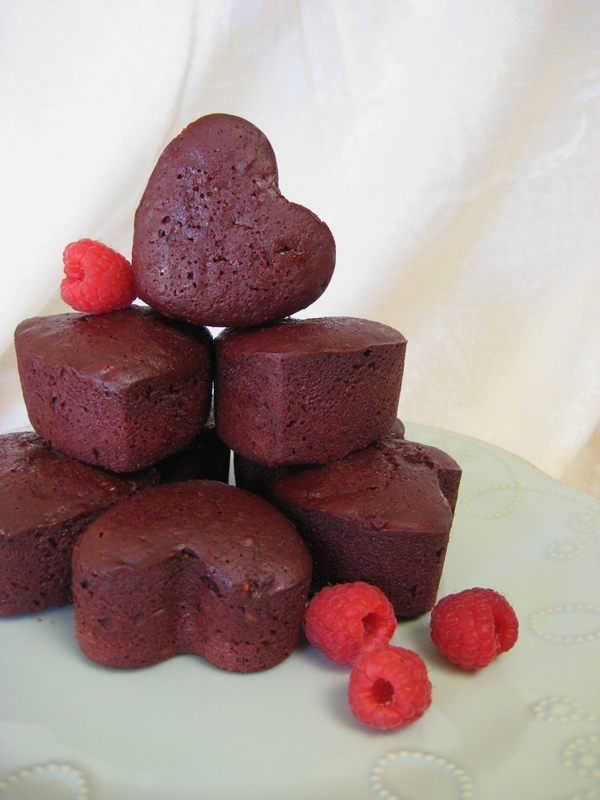 But of course, it’s not quite Valentine’s Day without a bit of chocolate, so I made these not only raspberry flavored, but also added in some very dark (72%) chocolate. 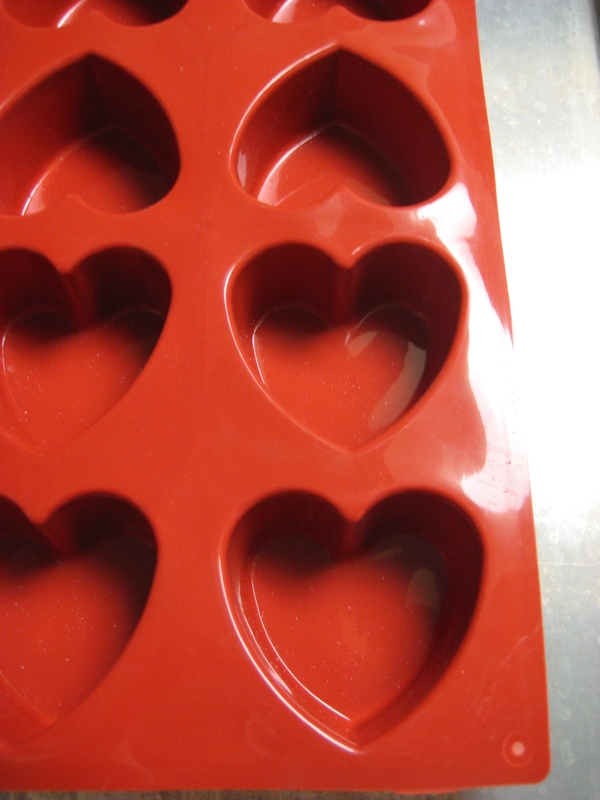 I immediately went to my specialty foods store and bought this adorable heart fleximold. Isn’t it cute?? And as a baker, there is no better feeling than having a new, fresh fleximold. After working in a kitchen full of old, beat-up molds, a new one is the stuff of dreams. Before I post the recipe, I wanted to let you guys know that after high demand, I’ve started an Instagram! So if you’re interested in seeing some of the things I make at work or taking a peek at my life outside this blog, feel free to follow me at #lainey_made! I promise you I won’t post anything lame or inappropro! After straining raspberry preserves, discard pulp and seeds, and use only the syrup left over. Preheat oven to 330F. Using a double boiler over low heat, melt chocolate and after completely melted, gently stir in raspberry syrup until emulsified. Turn off heat but keep bowl over the double boiler to keep it warm. In a bowl of a stand mixer, whip eggs and sugar until eggs are very pale and reach ribbon stage. 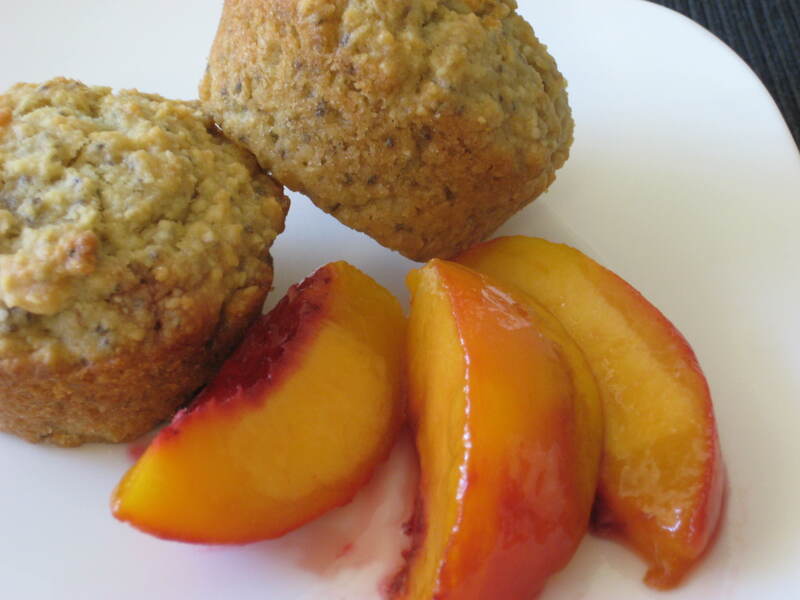 While eggs are whipping, sift together cake flour, baking powder, and salt. When eggs are done whipping, gently fold in chocolate/raspberry mixture until almost fully incorporated. 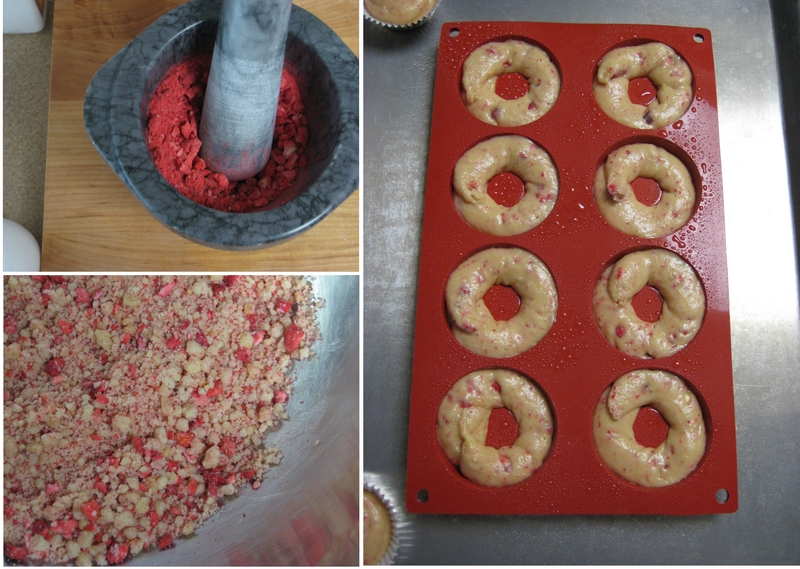 Fold in flour mixture, then fold in red gel color. Eggs will deflate a bit while folding, so don’t worry too much if it loses some volume. 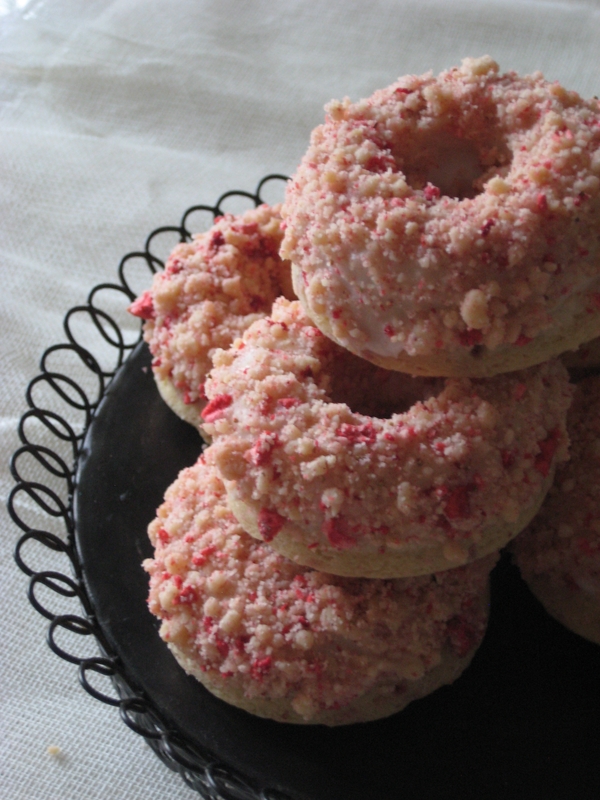 Distribute batter evenly between molds, and bake 18-20 minutes. 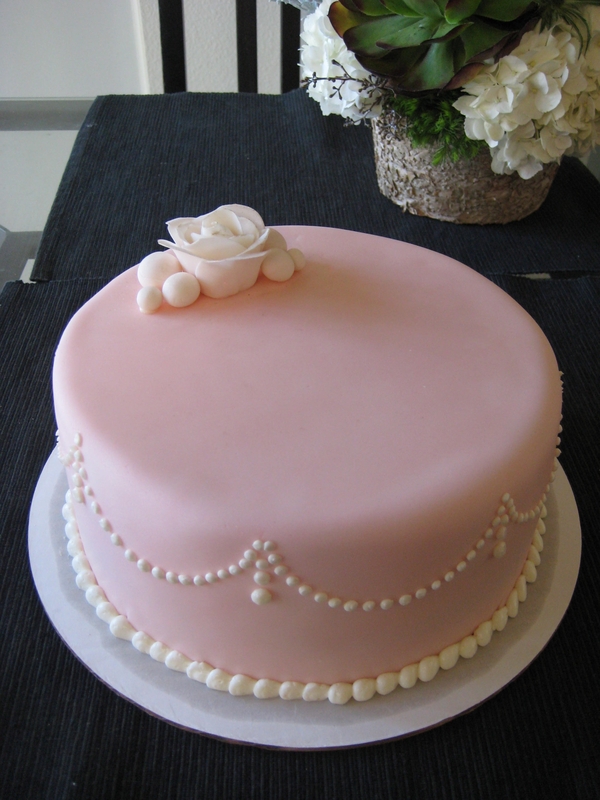 Cakes are done when you can start seeing tiny cracks on top. 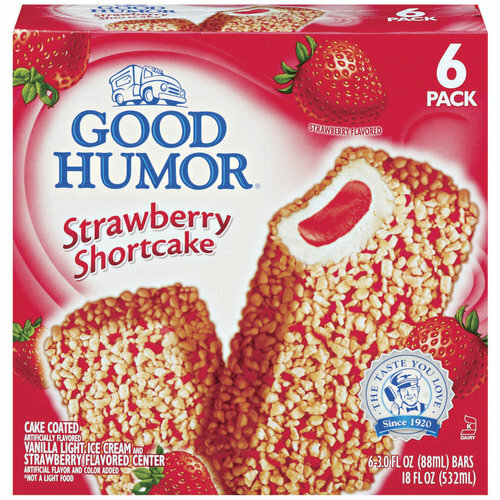 Let cool completely in molds and then enjoy eating them with someone you love! I realize that it’s been quite some time since I’ve posted about something that isn’t a dessert or some kind of sweet treat, so today I’m happy to share something savory with you all! 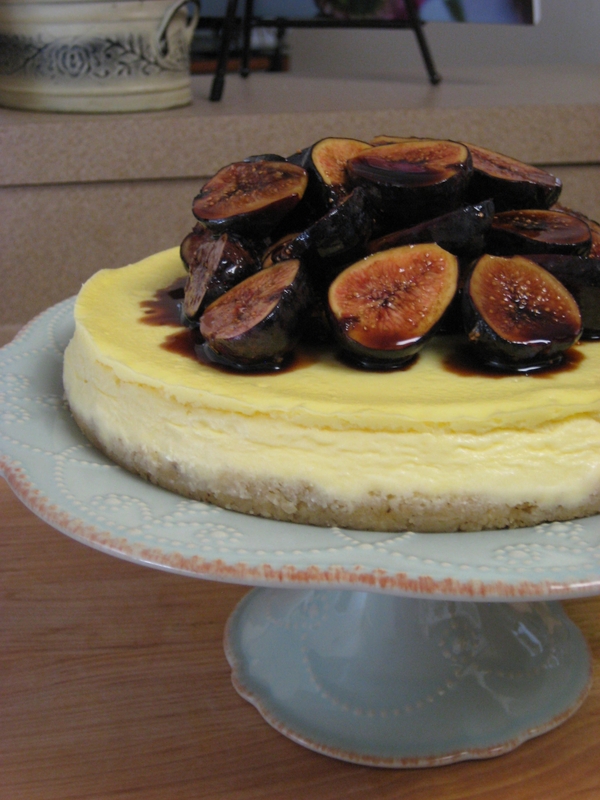 Yesterday I made a goat cheese cheesecake, and topped it off with figs tossed in a honey-balsamic reduction. One of my favorite restaurants in Orange County plays with the sweet side of goat cheese and pairs it with almonds and roasted peaches on top of their pain perdue, so this is sort of inspired by their lovely dessert. Figs marinating in the honey-balsamic reduction. Because Summer is coming to an end, right now is a great time to get your fig fix on. 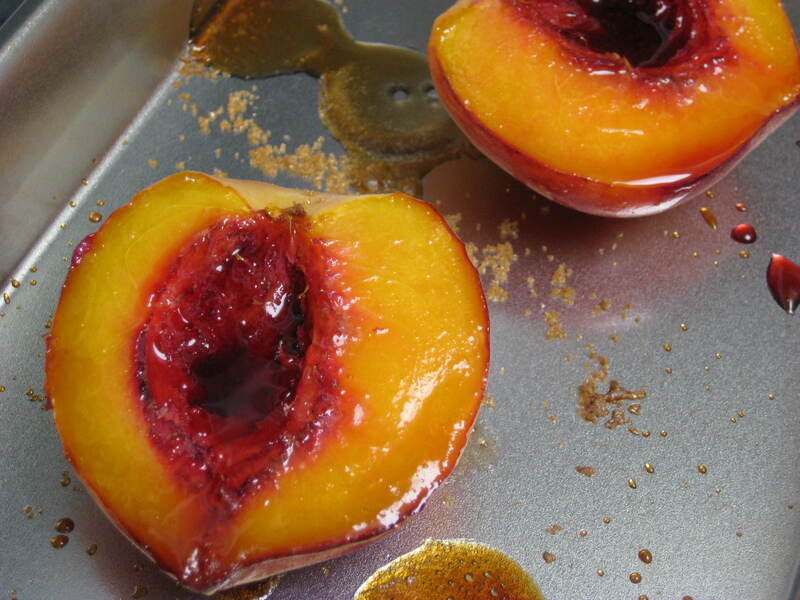 I love that they just sop up that reduction and make the perfect balance of sweet and tart. 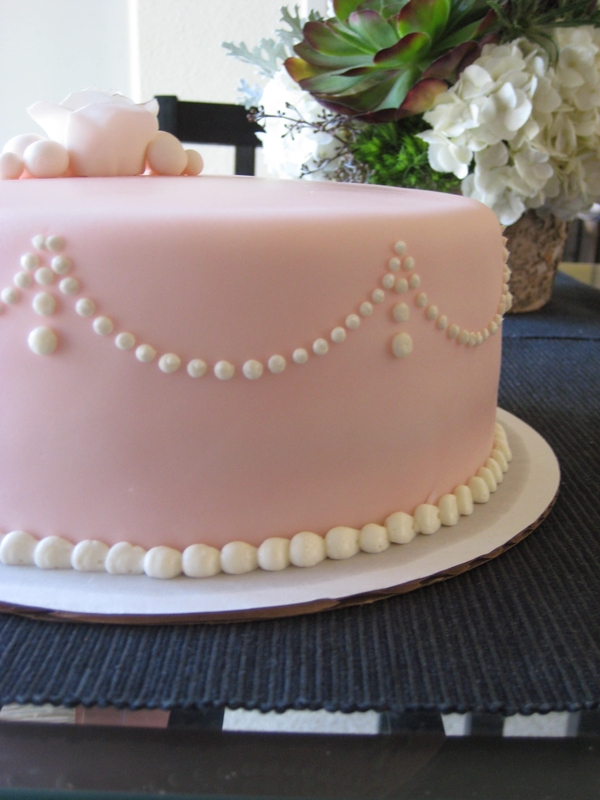 They also happen to look like shiny little jewels on top of the cheesecake, and you know how much I like to bejewel my food! Like most cheesecakes, this one bakes at a really low temperature for a long time, so I would suggest making it a day ahead and letting it sit in your fridge overnight to firm up before you dig in. Apart from using goat cheese, I think what really makes this cheesecake truly savory is the almond crust: it has a good amount of fresh cracked black pepper and grated shallots, so if you happen to like onions you’ll probably fall in love with this (just like I did!). Of all the savory recipes I’ve posted here, I would without a doubt say that this one is by far my favorite. The cheesecake is just so rich and creamy, and when paired with the tartness of the figs and balsamic vinegar, it just harmonizes on your palette. For crust: melt butter and toss together with almond flour, black pepper, shallots, and salt until combined. 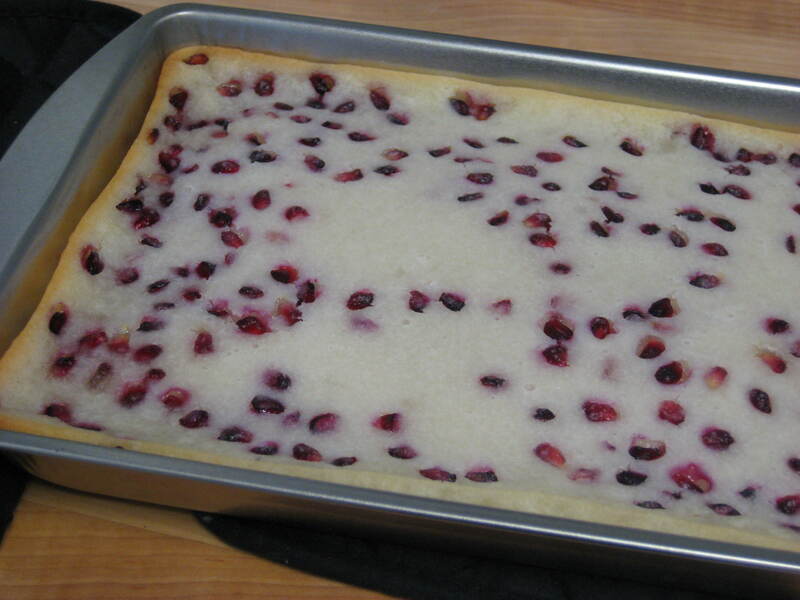 Press into a greased 8″ tart or cake pan. For filling: preheat oven to 220F. In the bowl of a stand mixer fitted with a paddle attachment, cream together your cream cheese, goat cheese, and sugar until there are no lumps. With the mixer running, slowly add in your eggs and egg yolks, scraping the sides of the bowl with a rubber spatula from time to time. Add your sour cream and salt, and paddle until filling is completely smooth with no lumps. Pour filling over crust and tap pan on your counter to flatten out the top. Bake for about 1 1/2 hours, turning cheesecake halfway through. Cheesecake is fully baked when a toothpick inserted in the center comes out clean. 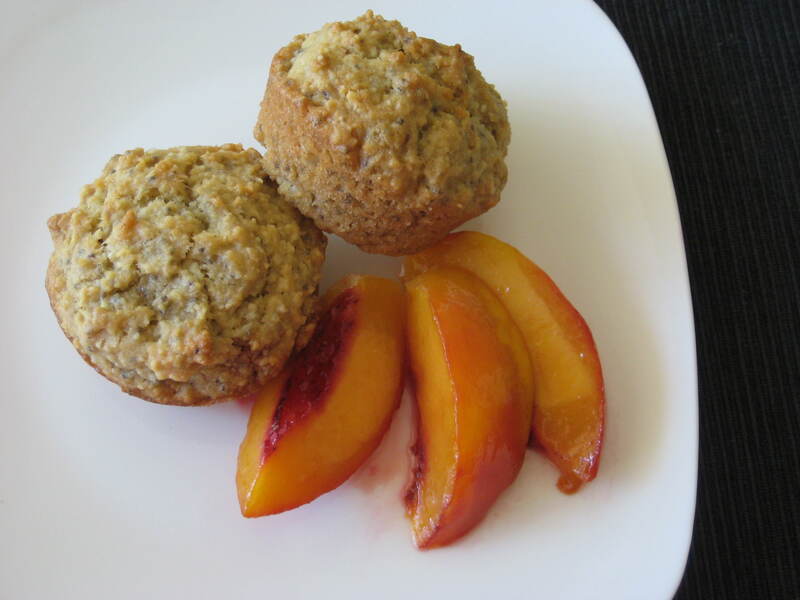 Let cool down until room temperature, then cover and chill overnight before removing from pan. For reduction: In a small saucepot, combine balsamic vinegar and honey, and bring to a simmer over medium-low heat. Stir frequently, until liquid has reduced by half in volume. 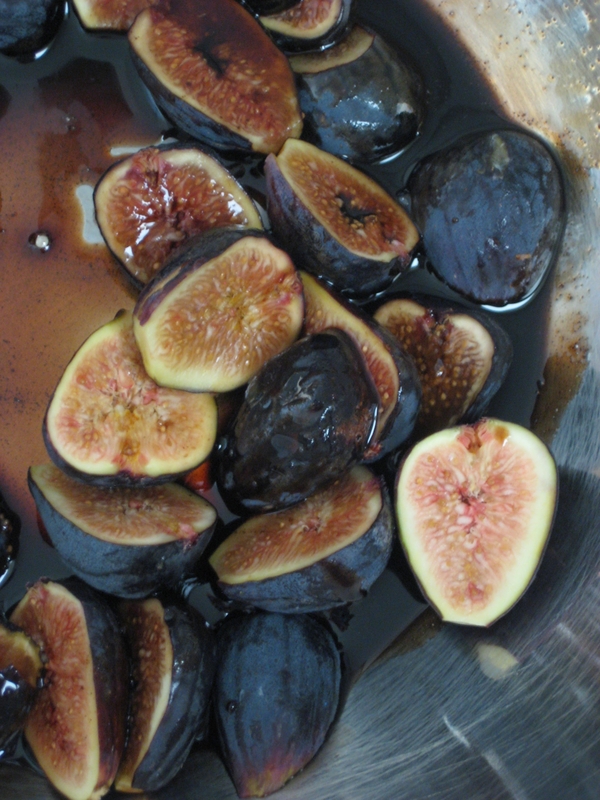 Let cool to room temperature, then toss figs in reduction and let marinate for 10 minutes. Reduction will thicken as it cools down. 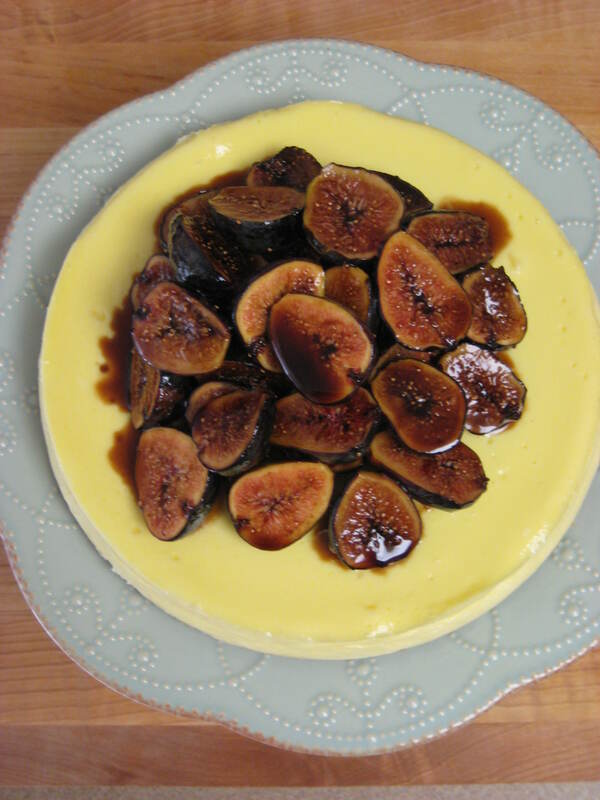 Top your cheesecake with marinated figs, and dig in! 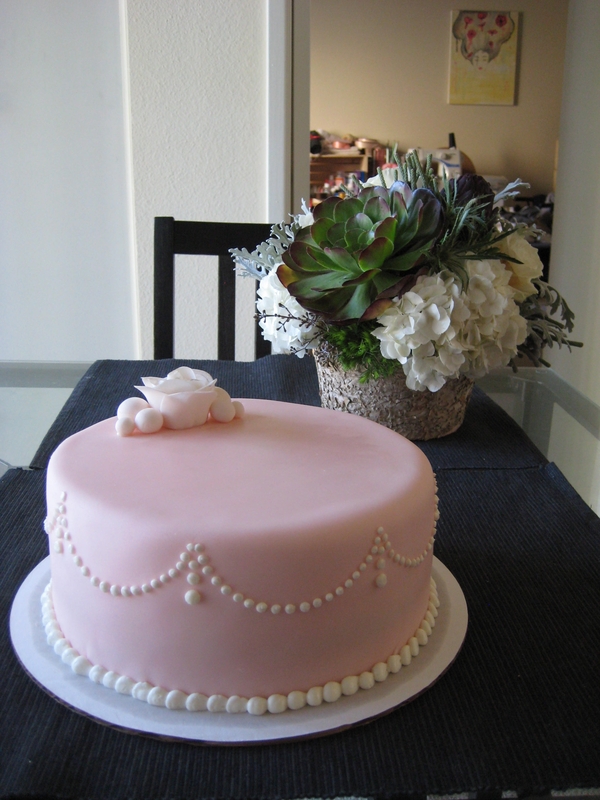 Another year, another birthday cake made by yours truly. Little Lainey is finally 23! Those of you who know me know that I’m not really big on celebrations (for myself, at least), and that what I really like to do on my birthday is use it as a time for reflecting on some of the things I’ve accomplished and mistakes that I’ve made within the last year and within my lifetime; I think for someone as young as myself, there are actually quite a bit of each! Because I have to work today, I spent the last couple of days by having dinner with my family, and spending an awesome relaxing day with the hubby. I also went to the beach for a couple of hours to do some of that reflecting I was talking about. Mochi is a treat that I loved as a kid, and still love to this day. For those of you who haven’t experienced this Japanese delight, mochi is a slightly sweet, sticky dessert snack made from Mochiko, or glutinous rice flour. As I strolled about the market the other day, I saw a basket full of fresh pomegranates, and I knew I wanted to cook with them. 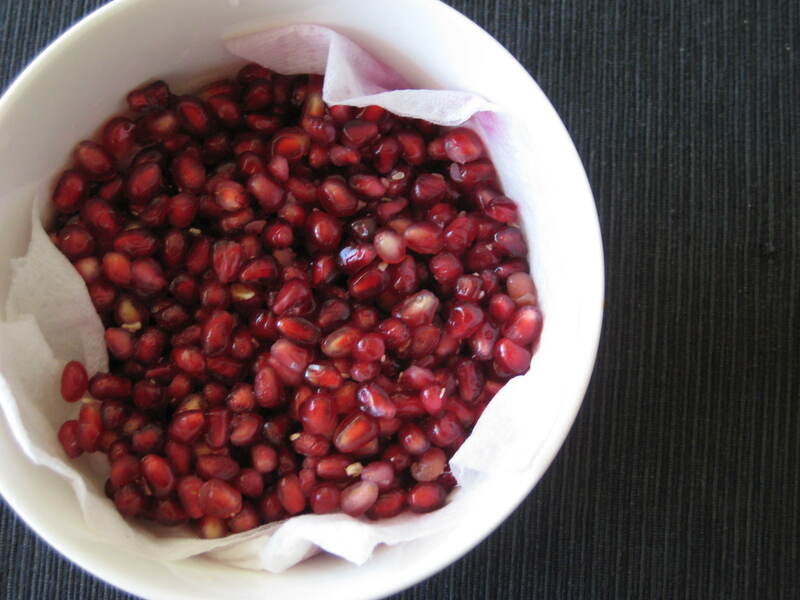 I love pomegranate seeds not only for their taste, but also their look; they look like shiny, precious gemstones, and what girl doesn’t love a little sparkle? The batter before being cooked. 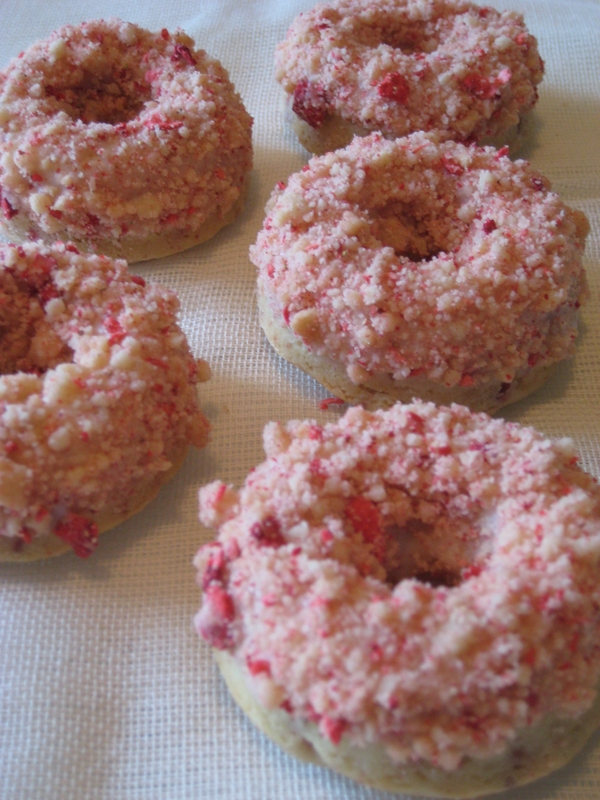 I have been dying to make something with coconut lately, and I knew this would be a match made in heaven! Coming out of the oven. This recipe is by NO means anything close to the traditional method of making mochi, which for years has been made by pounding glutinous rice over and over again in a large mortar-and-pestle type of tool, but homie ain’t got time to play games! This recipe is infinitely easier; you literally just need a whisk and a bowl, and you’re good to go! Cutting into the sticky stuff! Make sure you use a clean, sharp knife before cutting into these babies, otherwise you’ll have to deal with the mochi sticking to your knife and a not-so-pretty mess on your hands. The finished product. 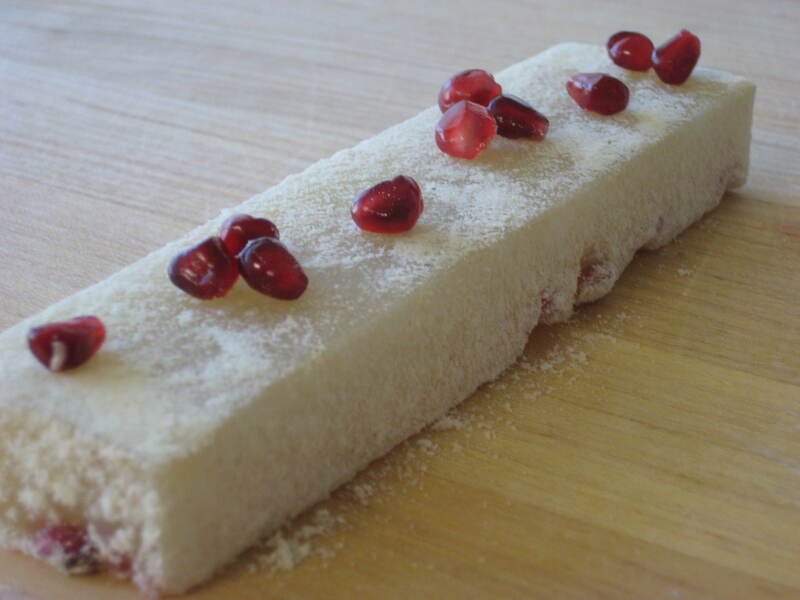 The mochi itself is creamy, chewy, and soft, and the pomegranate seeds add a crunch and a tart pop of flavor when you bite into them. For the mochi I used a blend of both coconut water and coconut milk, to keep it from being overly rich. I also tossed the mochi in some coconut flour instead of the traditional rice flour, giving it a nice nutty flavor as well. Preheat your oven to 350F. Liberally grease a 9×9″ square pan. In a large mixing bowl, whisk together your Mochiko and sugar until combined. Whisk in coconut water and coconut milk, stirring just until there are no more lumps. 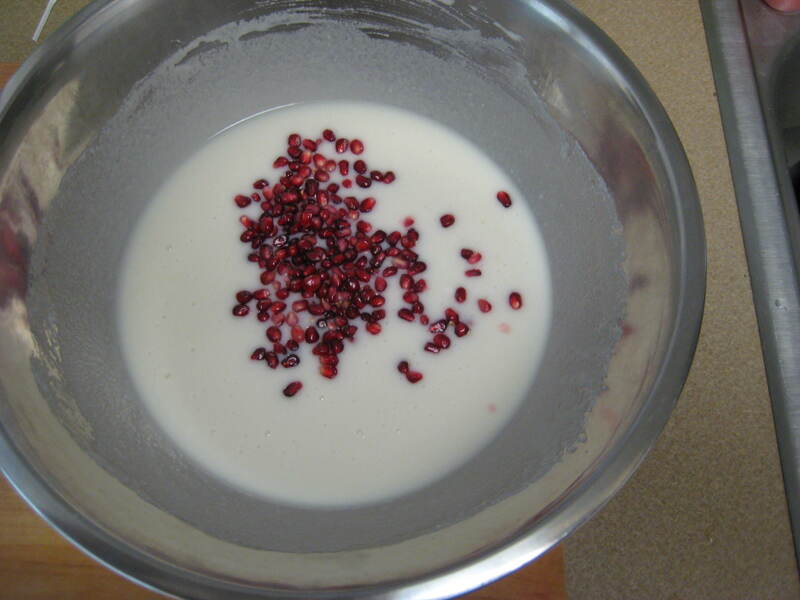 Gently fold in your pomegranate seeds, and pour batter into your prepared pan. Bake for 1 hour, or until the edges of your mochi are lightly golden brown and the mochi jiggles just slightly in the center if shaken. Cool completely. Run a knife around the edge of your pan, and turn over onto a cutting board covered with parchment (to keep it from sticking as you cut it). 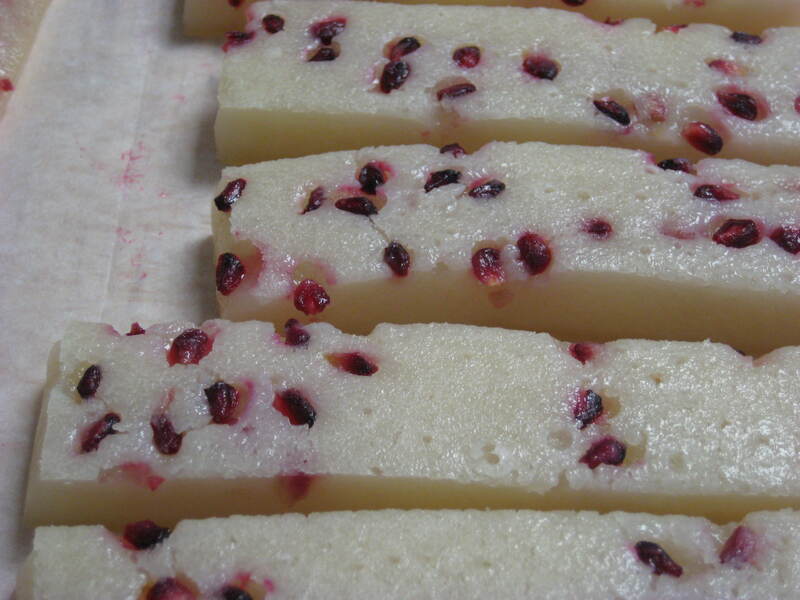 Using a clean, SHARP knife, trim off your edges (they’re too tough to serve) and then cut mochi into 1×1″ cubes (or 1×4″ logs like I did, but keep in mind that this is a large portion! ), and then gently toss in coconut flour just to cover all sides. 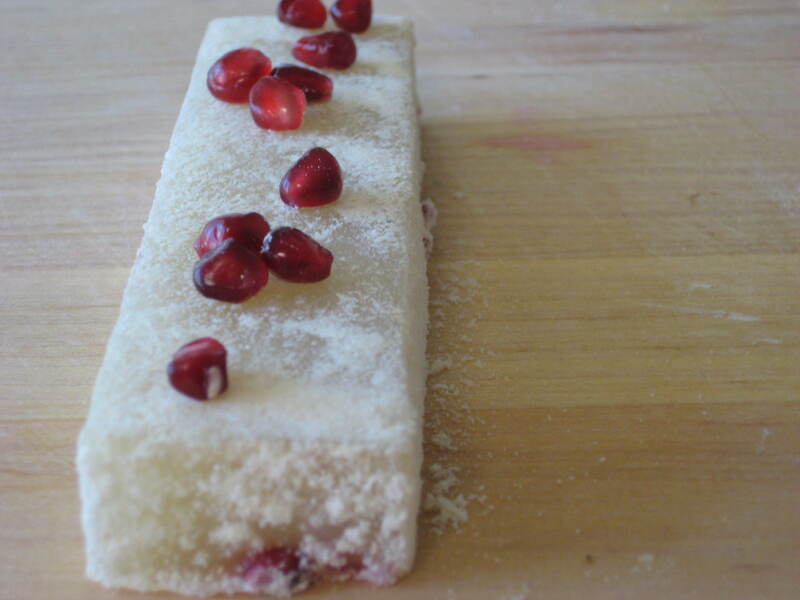 Garnish with more fresh pomegranate seeds if desired, and enjoy!